When a CarFax is not enough, get a Pre-Purchase CSI. A lot has changed in the car-buying process over the years. Through technology and improved record keeping, a VIN (vehicle identification number) can track important vehicle history information that can prove valuable to a potential buyer before the final handshake. Carfax pioneered the “Vehicle History Report” process in 1986 – when it would send the reports to customers via fax. 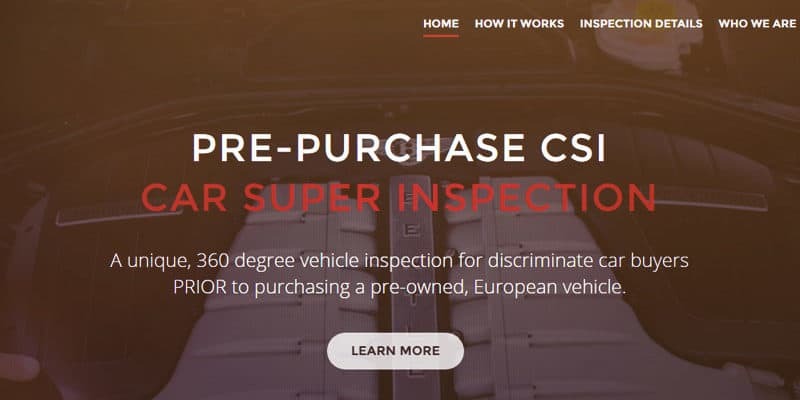 Since then, it has become a valuable tool for buyers to make a well-informed decision when looking to purchase a pre-owned vehicle either through a dealership or private sale. Ronald Norat, Master Technician at MasterClass Automotive in Miami, Florida, explains about the convertible top problems that are common on the Bentley Continental GTC. 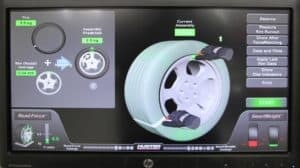 Ronald Norat, Master Technician at MasterClass Automotive in Miami, Florida, explains about the air suspension problems that are common on the Bentley Continental GT, Bentley Continental GTC and the Bentley Continental Flying Spur. 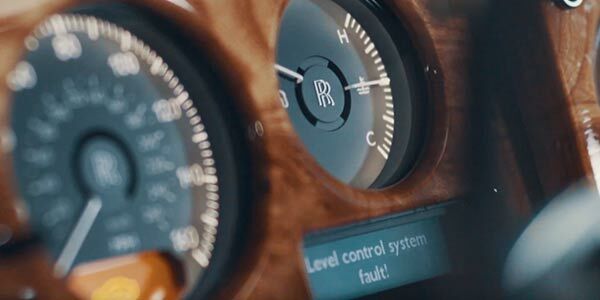 Ronald Norat, Master Technician at MasterClass Automotive in Miami, FL explains how to jump-start the battery of a Bentley Continental GT, Bentley Continental GTC or Bentley Continental Flying Spur when the trunk is locked. Ronald Norat, Master Technician at MasterClass Automotive in Miami, Florida, explains about the air suspension problems that are common on the Land Rover LRE, Range Rover HSE and Range Rover Sport vehicles. 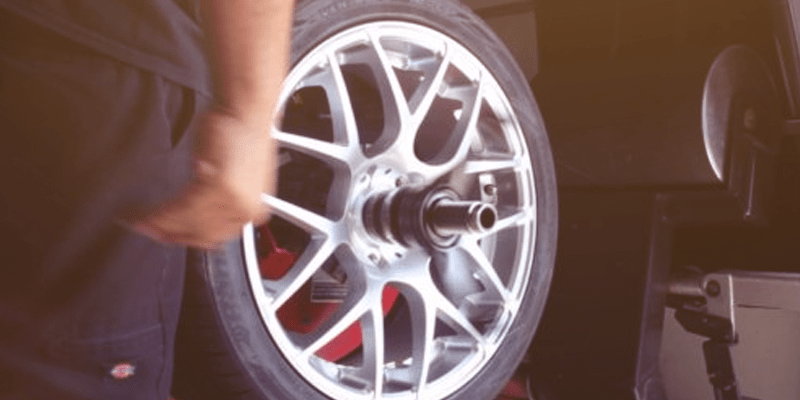 Ideal for seasonal South Florida residents looking for ongoing up-keep of their luxury vehicle, MasterClass Automotive’s signature maintenance program, “In-Residence 360°,” ensures you’ll never arrive back home with your vehicle in less than optimal condition. 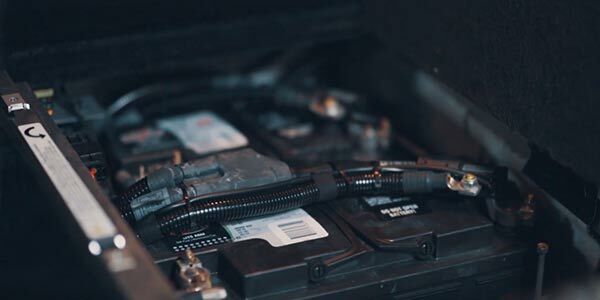 Our monthly, door-to-door service includes a 50+ point inspection of the vehicle’s mechanical components; checking for leaks; monitoring battery life – checking battery and alternator voltage; reviewing condition of belts and tires. Also includes electrical scan; checking for any fault codes or warning lights. As part of our service visit, we provide an exterior detail service, including wax and polish; plus a cleaning and shampooing of the vehicle’s interior, including upholstery, carpet, side panels and armrests. Doorjambs are waxed. Interior is deodorized and sanitized to perfection. 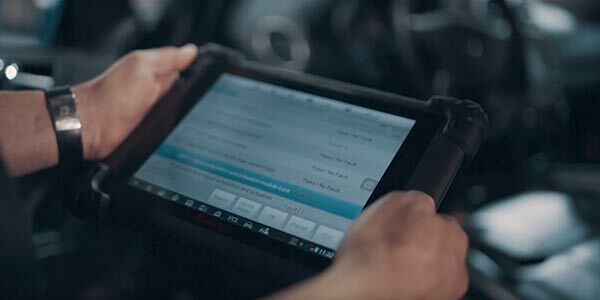 During our maintenance call we record and document all inspection and service items and provide an electronic report for your reference. Our custom report includes electronic scan codes as well as time-stamped photo and video references for your record-keeping and overall peace-of-mind. Monthly program starts at $250. $175 for each additional vehicle. Custom packages also available. My wife and I own a Mercedes Benz 500SL and a ML500 and we only felt comfortable taking them to the the local Mercedes Benz dealer for service, even though we felt that they were overpriced and the service mediocre at best. About a year ago a relative told me about Masterclass Automotive. Even though I was hesitant at first I did take my wife’s ML500 for a second opinion. 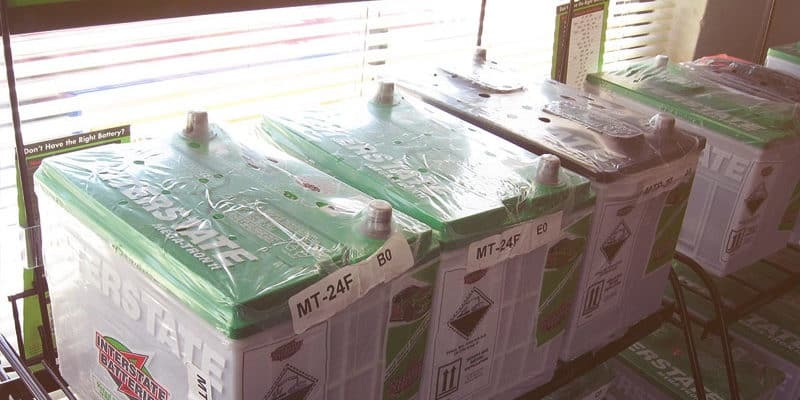 The local dealer had recommended major repairs to correct a transmission fluid leak. Without telling the technician at Masterclass what the dealer had recommended he confirmed the problem, but at a fraction of the cost. I have been going there ever since. They are all very knowledgeable, friendly and professional. The place is very clean, and if you make an appointment you will be in and out in no time. I highly recommend them. 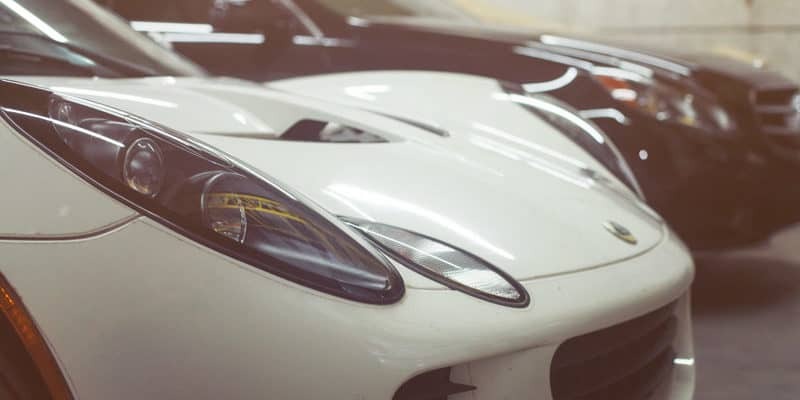 MasterClass Automotive is now offering full-service collision repair for European vehicles, including exotic brands like Maserati, Rolls-Royce and Bentley. For more information, visit our COLLISION REPAIR page. The Bentley Continental GT is definitely an elegant, British beauty. 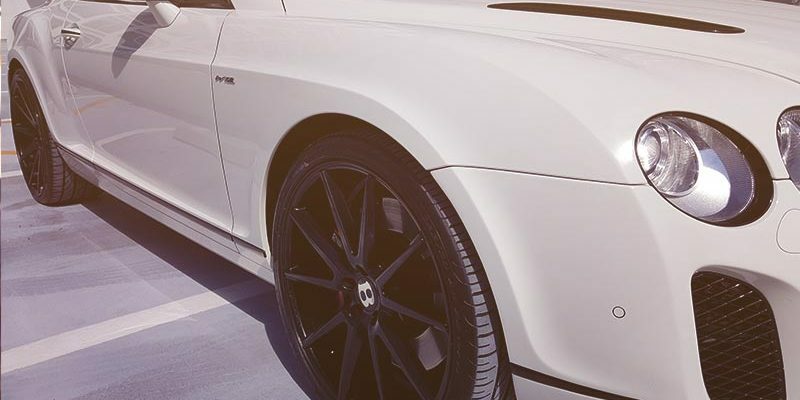 With craftsmanship and design cues that stay true to its legacy, the Bentley GT also pushes the limits of luxury and performance. First released in 2003, replacing the Rolls-Royce-based Continental R and Continental T, it has quickly become a fast-selling model throughout the U.S. and China. The list price PER SHOCK at a local dealership can be as high as $3,200.00 NOT INCLUDING labor costs. 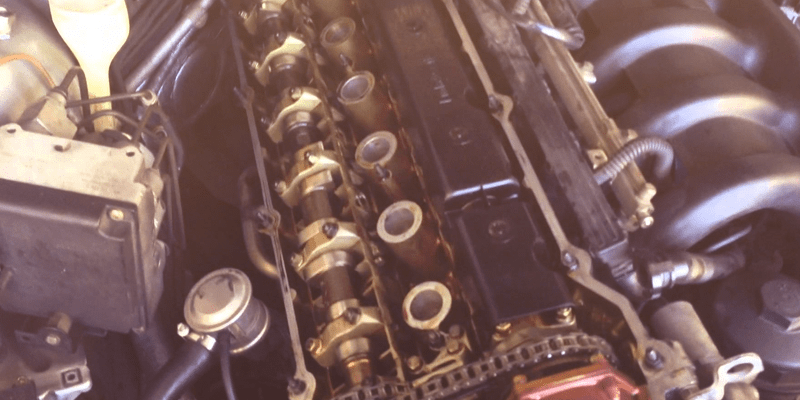 Therefore, it is not atypical to see a full air suspension job for a Bentley Continental GT to run as high as $16,000! *It is important to note: these types of suspension products must be done in pairs (front/rear). So you can’t just replace one! 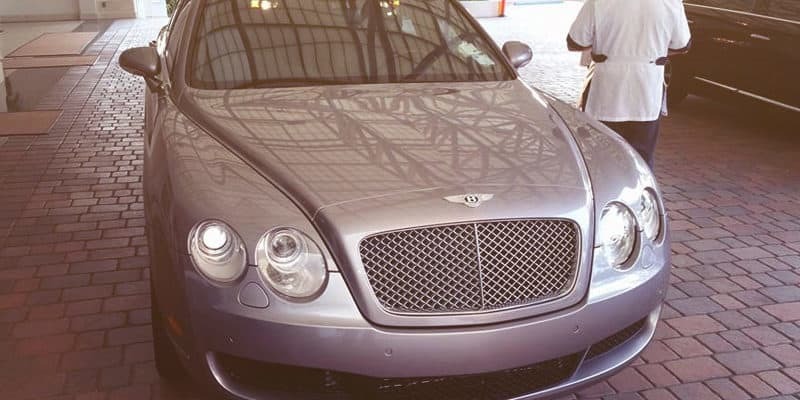 Arnott offers completely rebuilt, OE front air shocks for the 2003-to-present Bentley Continental, GT and the 4-door 2006-to-present Bentley Flying Spur. Their made in the USA shock features a new rubber air spring bladder manufactured by Continental Contitech along with a new CNC machined aluminum upper housing. Not only will Bentley drivers find these shocks to be up to 50 percent more affordable than the original, but they also come with a Limited Lifetime Warranty and 90-day money-back satisfaction guarantee. When parking your vehicle overnight (especially if for more than a few days) set the adjustable air suspension to the lowest ride setting. 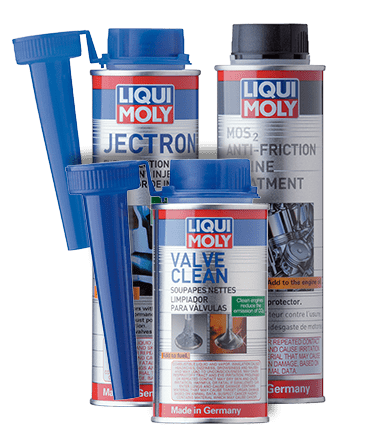 This can help alleviate pressure on the air suspension and potentially increase their lifespan. Test the adjustable air suspension regularly. 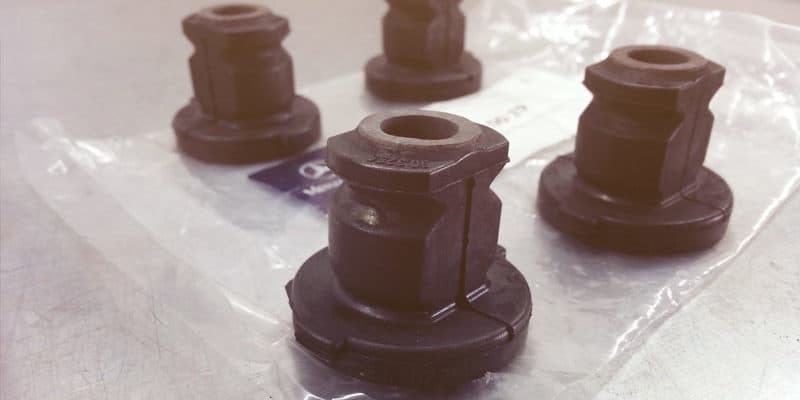 Maintaining movement in the suspension ensures flexibility in the rubber materials and help prevent the pneumatic parts, valves and sensors from failing due to lack of use. Listen for air leaks coming from the shock area and check for warning lights on the console. Addressing these issues early may help prevent additional damage to surrounding parts in the vehicle. 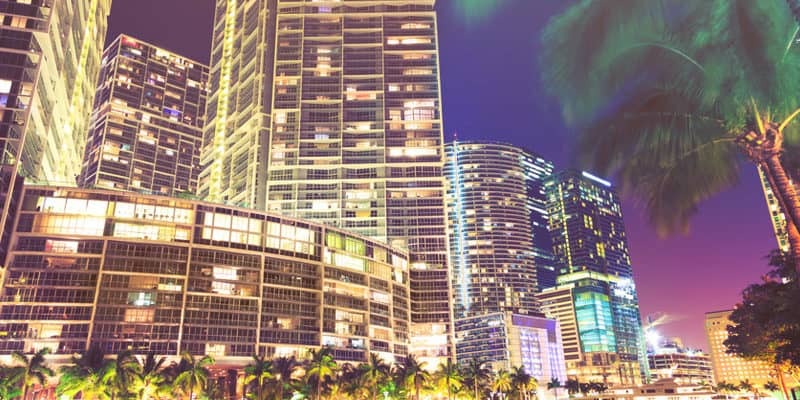 Social media sites reveal top luxury car dealerships in South Florida have some of the lowest customer ratings in the industry for their Service Department operations. 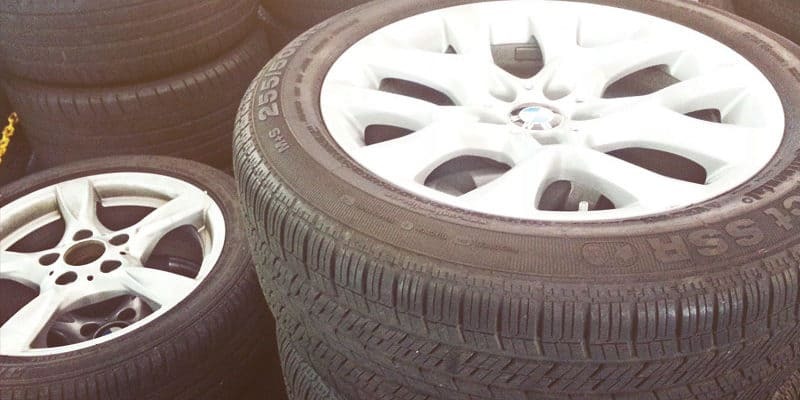 Reports of unethical practices, over-billing and poor quality control are leaving local car owners asking questions and looking for alternatives. For the past decade, South Florida has ranked third behind New York and Los Angeles for total volume of luxury car sales. But it holds the number one spot when calculated on a per-capita basis. Despite the economic downturn, South Florida remains a bling-centric market, with over 30,000 new luxury cars – priced $40,000 and up – sold per year, according to Miami Today. With historic low-interest auto loans and the now famous “Sign and Drive” promotions offered by many local dealerships for entry-level models, BMW, Mercedes-Benz and Audi brands are no longer just for the one percent. While new vehicles are under manufacturer warranty – usually for the first four years or the first 50,000 miles – maintaining them is not much of a concern. The service centers of large dealerships will repair most mechanical malfunctions free of charge; sometimes even including scheduled oil service and tire rotation gratis. But once these luxury vehicles pass the manufacturer’s warranty threshold, repair and maintenance can be a very costly endeavor. 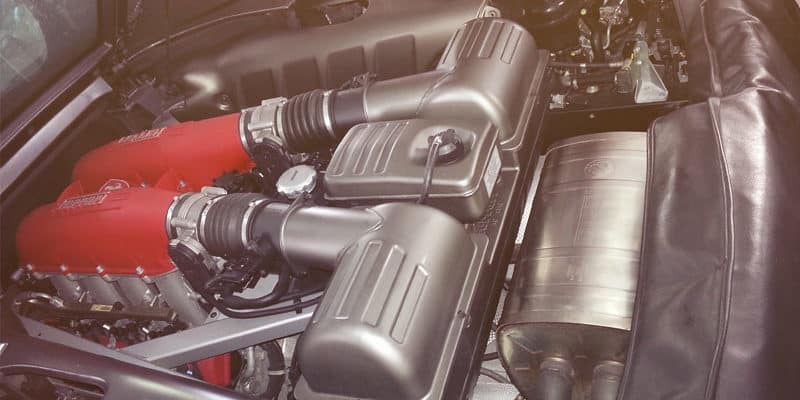 Large dealerships across Miami-Dade and Broward typically charge between $120 and $160 per hour for the diagnostics, service and repair of car brands including BMW, Mini, Mercedes-Benz and Audi. For higher-end “exotic” brands like Porsche, Maserati, Bentley and Rolls-Royce that hourly rate can be as high as $180. You would expect these large franchise dealerships to have the most experience and deliver the best service but that is not always the case. 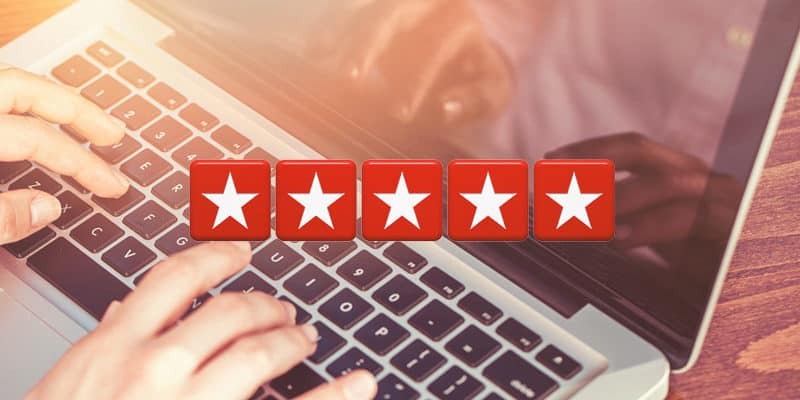 Consumer rating sites like Yelp.com and Google Reviews reveal that many car owners are frustrated with the high rates and poor service they are receiving. 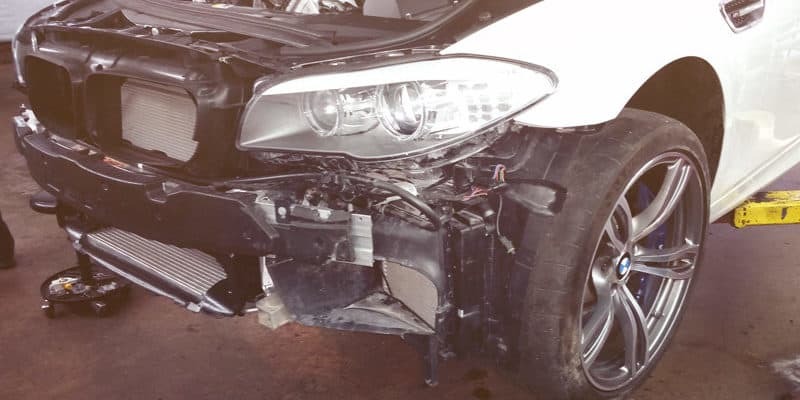 Recently the Miami New Times reported the scathing allegations of a former service advisor of one of South Florida’s largest BMW dealerships; adding more questions to the integrity of local dealer service centers. The alternative to dealer service is an independent mechanic. However, most modern European automobiles run on complex electronic systems and require costly computer equipment to diagnose and program them using up-to-date software from individual car brands. ABOUT MASTERCLASS AUTOMOTIVE: MasterClass Automotive is a leading auto repair facility specializing in high-line, European vehicles. Its master technicians are factory-trained and certified with BMW, Mini, Mercedes-Benz and Bentley among others. Located at 1721 NW 23rd Street in the Allapattah neighborhood of Downtown Miami, MasterClass Automotive is setting a higher standard for personal service and quality workmanship. For more information, visit http://masterclassauto.com or call (305) 351-2012.